10 Coffee-Making Techniques From All Over The World - Something New Everyday! You will be surprised to know that your favourite coffee is made in the most strange ways across the world. Don't believe us? 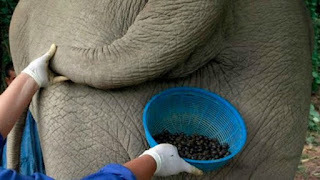 In different parts of our extremely diverse globe, people add salt, cheese and even elephant poop to their coffee. 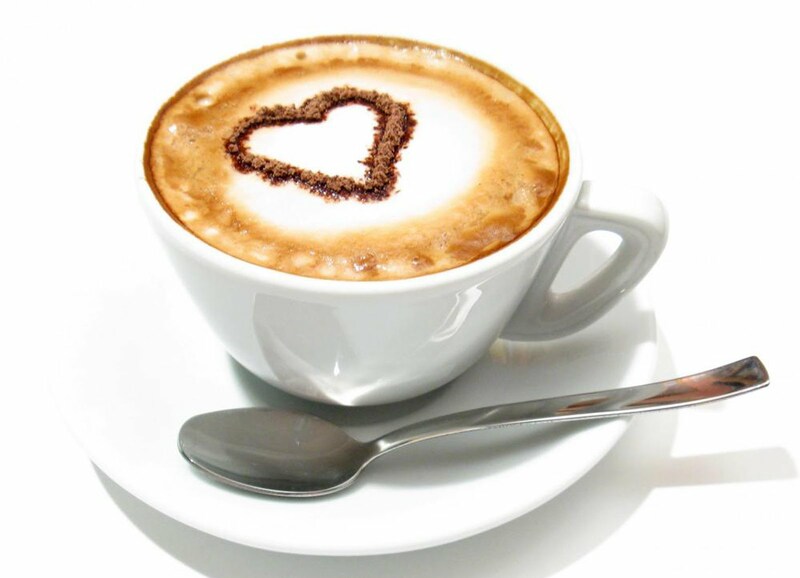 Read on as we take you through the details of these weird coffee combinations. 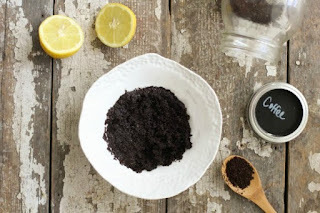 Citrus in coffee helps to cure migraine as it lessens the warmth of the coffee. 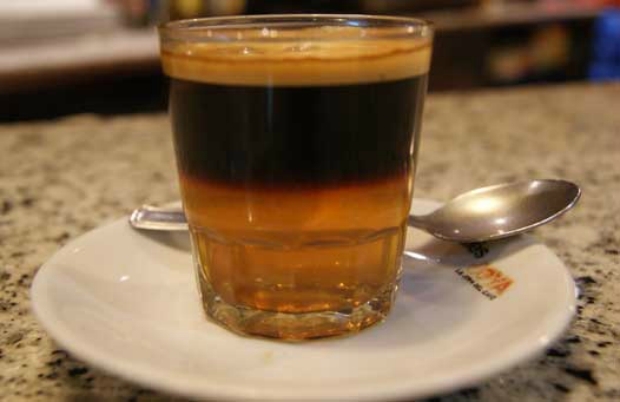 You can find this drink in Sao Paulo, Brazil, and Italy. 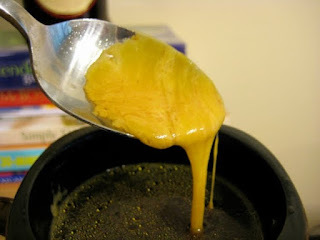 In the latter, it is known as Espresso Romano. In this coffee, they use an entire egg. Eggshells included. If you add eggshells to boiling hot coffee, you'll get a non-bittler, non-acidic, thick cup of coffee. 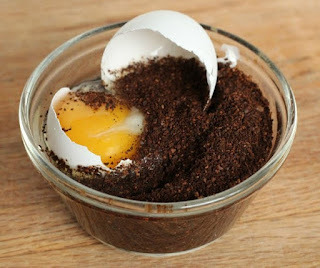 Egg coffee is a delicacy in Vietnam. In Scandinavia, Hungary, Turkey, Siberia and a few other colder regions, they add a pinch of salt to black coffee and claim that it reduces the bitterness of the drink. 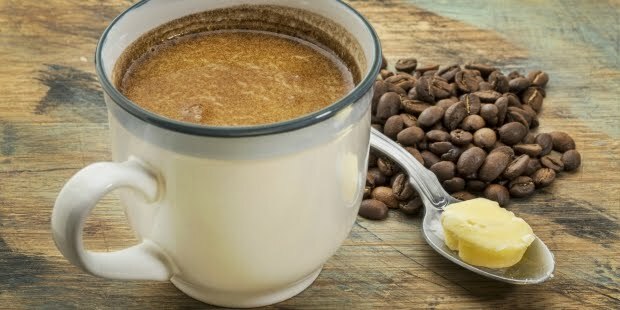 For ages, Singaporeans have been adding butter to their coffee. According to them, it adds to the aroma and makes coffee even richer. 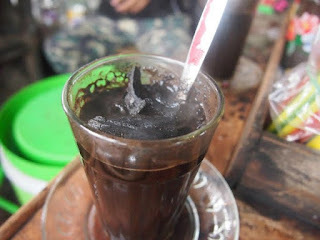 The name of the drink is Kopi Gu You. 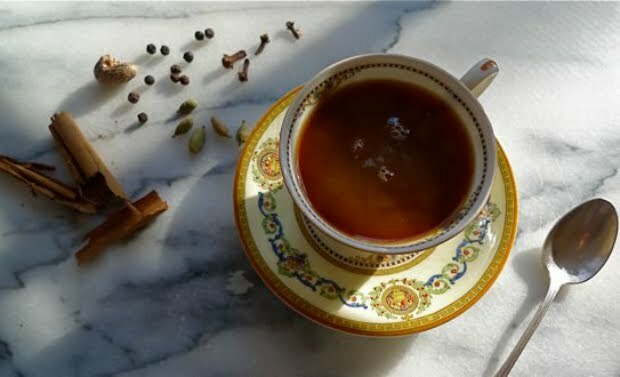 For Moroccans, a cup of coffee is incomplete without a pinch of peppercorn. In fact, it is normal to have spices such as cinnamon, ginger, nutmeg and cloves in their coffee. 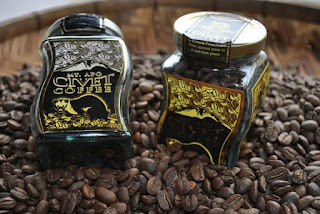 The coffee beans used in this coffee are made up with a civet cat's excreta. Eww, right? But it's a popular beverage in Indonesia. In Sweden, cheese is added to a steaming cup of coffee and later eaten when it becomes soft. 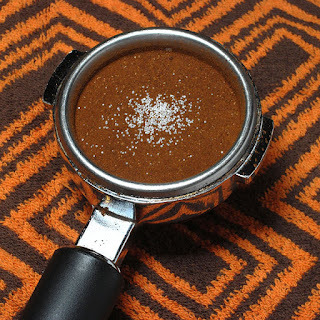 This coffee beverage is common among Hispanics too. In Indonesia, hot charcoal is poured into the concoction of coffee, hot water and sugar. Why? To balance out the coffee's acidity. Another name for this sort of coffee is Kopi Joss. Carjillo is a Spanish beverage. It includes brandy, whiskey, rum, and anisette mixed with coffee. Sounds like an addiction overdoes, don't you think?